U.S. consumers make up the the largest functional food and beverage market. How do they define a healthy food? 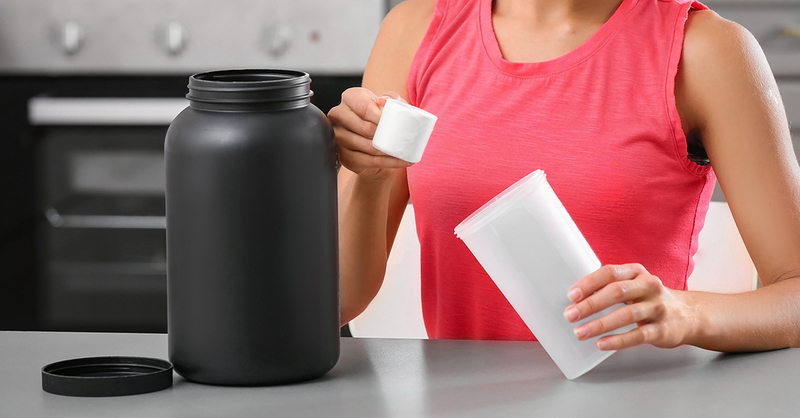 Sports nutrition and protein powders are projected to reach $5.4 billion in sales, up 6.6% in 2018. Functional beverages were the fastest-growing specialty food item over the past two years. Consumers are focusing on fortified, functional foods and naturally nutrient-dense fare*—and macronutrients like protein, fiber and healthy fats are top of mind. So, which macronutrients are they looking for? *“Top 10 Functional Food Trends,” Elizabeth Sloan, Food Technology, April 2018. 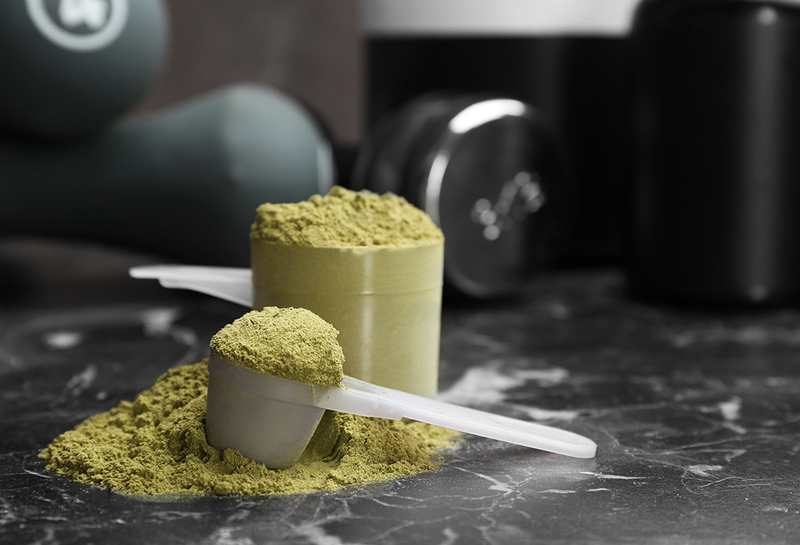 Vegan or plant-based protein powders are popular, in-demand items. About half of the new functional powder product requests we receive here at Nellson are for plant-based protein. Although many plant-based proteins—such as those from pea, hemp seed, pumpkin seed and rice— can have some bitter off notes, we have years of expertise pairing flavor systems to complimentary base proteins to mask or cover these off notes and develop great tasting functional powder products that retain flavor through shelf life. Nutritional bars made with plant proteins are also in high demand. Consumers want to increase their total protein intake and are looking for plant-based options—from popular pea and rice to unique new versions like pumpkin, chickpea, or sunflower—whether they follow vegan or omnivore diets. These proteins can have distinct sensory challenges, such as undesirable bitterness or vegetal flavor notes. We help formulate for your desired flavor profile, even in products as sweet and subtle as a vanilla flavor bar. Another sensory challenge? Texture, since some plant proteins are inherently gritty or drying. They can also react unexpectedly with typical bar components to hardness at time zero and over shelf life. 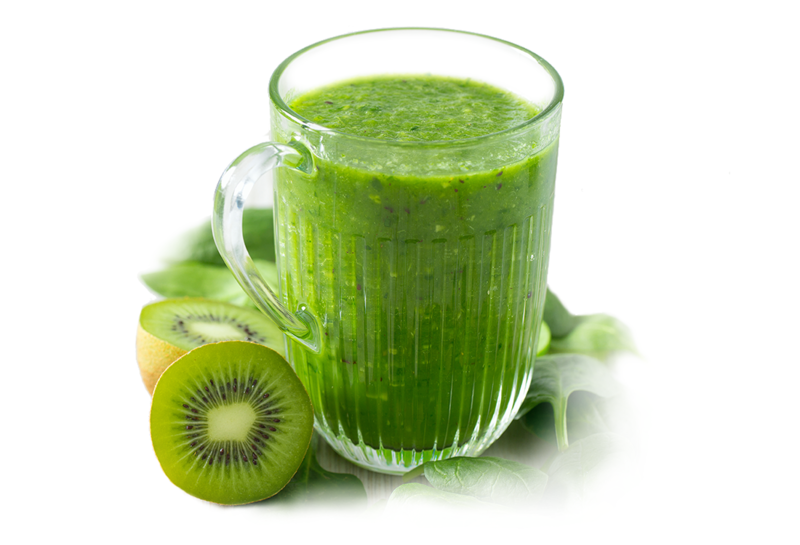 We know exactly how to address these texture concerns with appropriate syrup systems and inclusions, integrating the protein’s unique texture for a pleasant overall delivery. At Nellson, we partner with some of the largest plant protein manufacturers in the world to source some of the highest quality and best-tasting plant proteins for your protein powder and bar products. Find out how we help overcome the supply and sensory concerns that come along with these in-demand macronutrients—to help you deliver the plant-based proteins consumers crave. Contact us today to start your plant-based protein project.